The U.S. Government forms a team of supervillains to pull off extremely difficult missions in return for shorter prison sentences. 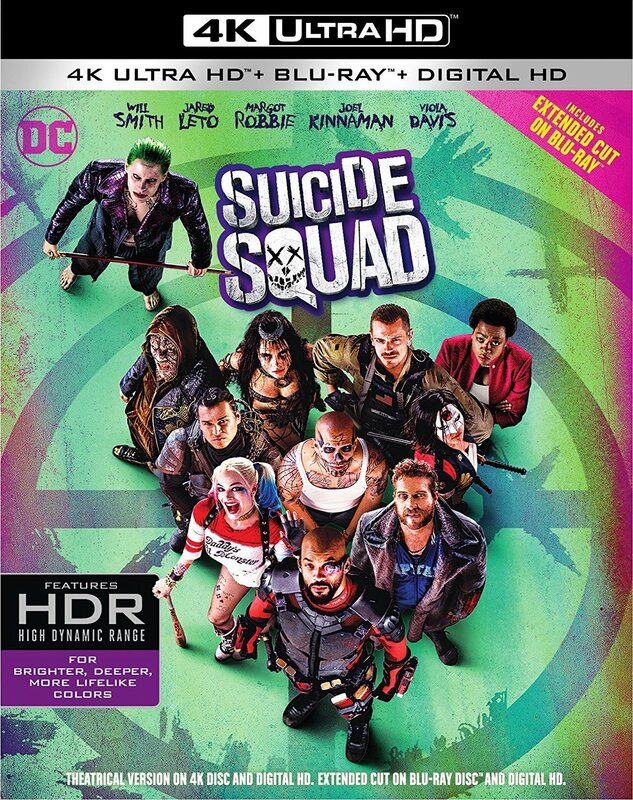 A secret government agency, led by the ruthless, high-ranking official Amanda Waller, recruits some of the most dangerous, incarcerated villains on the planet to execute dangerous black ops missions and save the world from a potentially apocalyptic threat from a mysterious, supernatural entity. If anything goes wrong on this mission, the government will not be liable but rather can place the blame on the villains, who are inherently evil people. A small bomb is implanted in each member of the squad's neck with the capability of detonating any time one of the members tries to rebel or escape. It will be up to this assembled team of villains to prevail over the seemingly impossible events that will unfold before them, in what many deem to be a "suicide mission".